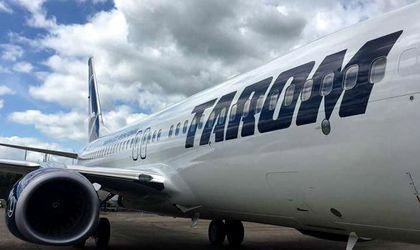 Starting in March 2019, Tarom will operate flights from Oradea to Milan (Bergamo) and Barcelona (El Prat) and return routes. The company will start selling tickets for both routes on December 15, 2018. The main reason why flight operations can only start in March next year is the length of the procedure to obtain slots for the two new routes. ”We are marking the opening of no less than 16 new routes in the recent period. We continue to expand our presence on the market, constantly relying on the need to connect the economic growth poles in Romania with as many destinations as possible. We count on a positive load factor on these two new routes, based on the capitalization of domestic and foreign tourism, and more. 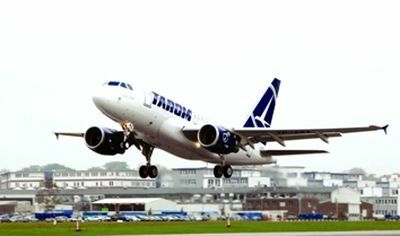 We are aware of the constant need to travel quickly and safely, expressed by the people from Oradea who have created genuine local communities in Milan and Barcelona,” said Tarom in a press release. The national company will provide two weekly flights to Milan and Barcelona departing from Oradea. The minimum number of available seats/trip is 120 and the price of the tickets includes the transport of luggage (23 kg) and hand luggage (10 kg), on-board services and airport check-in.